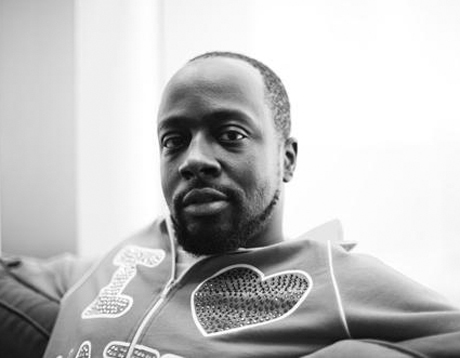 Update: Wyclef Jean Not Shot After All? Haitian police are disputing Wyclef Jean's claims that he suffered a bullet wound in a shooting over the weekend. Yesterday (March 20), we reported that the hip-hop star was the victim of a shooting in Haitian capital Port-au-Prince, which left him with an injured hand after being grazed by a bullet, but the authorities aren't so sure. While they haven't refuted that Jean had been shot at, they claim he suffered his injury differently. Jean's side of the story has him confused about exactly what happened, claiming he heard gunshots and then noticed the blood coming out of his hand. "The way I can explain it is that the bullet grazed me in my right hand. I heard, 'blow, blow, blow' and I just looked at my hand," Jean told the press, adding that he wasn't sure if the shots were directed at him. Authorities have played down the situation, explaining the events differently. "We met with the doctor who saw him and he confirmed Wyclef was cut by glass," Petionville police chief Vanel Lacroix told Reuters. Jean has since been released from the hospital.